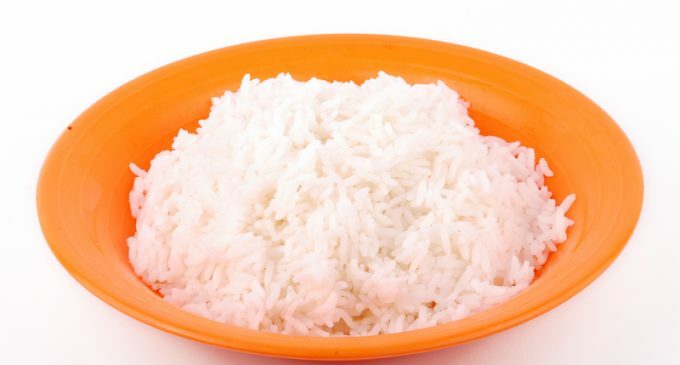 Never Leave Leftover Rice Out…It Could Cause Serious Illness! We Were Shocked When We Learned How Deadly Rice Can Be! When you think of foods that could make you sick if not handled properly, rice likely isn't at the top of the list. In fact, it probably doesn't even make the list! Most of us worry about meat and dairy, especially raw meat and uncooked eggs, but there are several other foods that can make you seriously ill if they're not cooked properly or if they're left out after they're cooked without being put in the refrigerator. Or, they may just have bacteria or other nasty little germs lurking that can potentially make you ill. 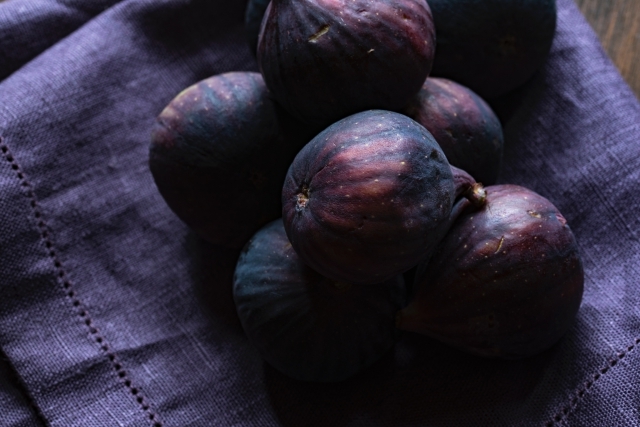 There have, after all, been several outbreaks linked to fruits and vegetables over the past few years. However, it seems that we should all be taking rice a lot more seriously. It's one of those foods that people don't think too much about, and in fact restaurants sometimes cook up a big batch of it, leave it out all day, and just take from it when they need it for individual plates. However, some of the toxins found in rice can not only survive being cooked, but also multiply because of the heat, and then just hang around in the rice all day. Yuck! To learn why rice can make you sick and what you can do about it, please continue to Page (2) for the shocking details. what about those poor countries where they eat a lot of rice and no refrigeration? I mix any leftover rice with. Spaghetti sauce and eat it for lunch the next day.